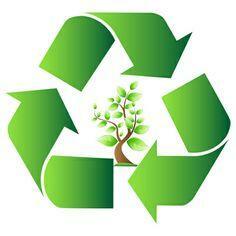 Cabinnova Kitchens is an Eco-friendly company that recycles all the old materials collected from you when refacing? 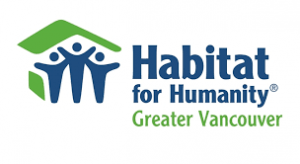 In addition, we donate all the old hinges and handles to Habitat for Humanity for re-use. Just our way of giving back to the community and helping our environment! http://cabinnovakitchens.com/wp-content/uploads/2016/10/SqLogoAFrameFB160.jpg 0 0 membershipsites http://cabinnovakitchens.com/wp-content/uploads/2016/10/SqLogoAFrameFB160.jpg membershipsites2017-05-16 15:21:042017-05-16 15:21:04Did you know?